Visit the OWK Castle - temporary seat of Womania Empire! 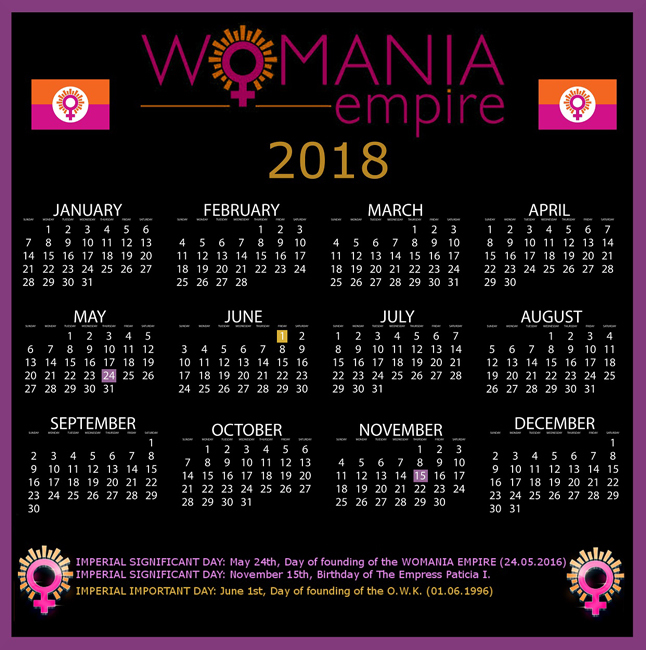 Welcome new citizen of Womania Empire! thanks all donors for their support in 2017! 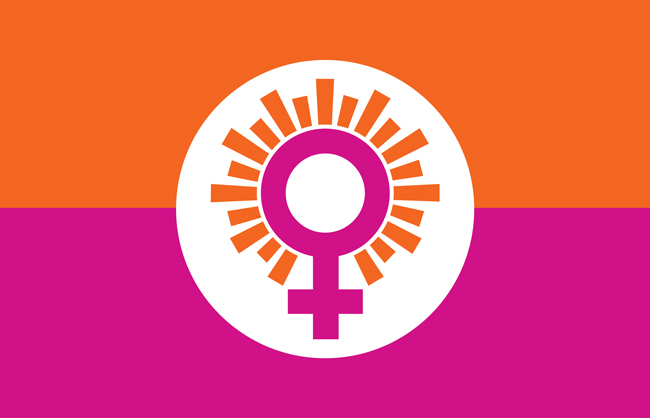 Your donations help us to realize the ultra-matriarchy in reality! 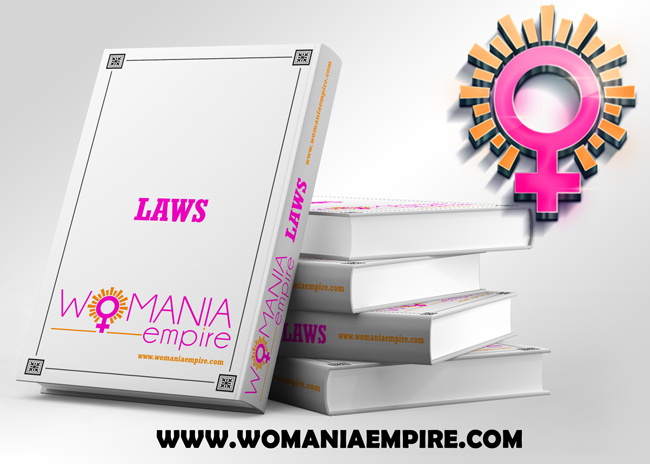 The gate of the future Womania Castle will be open for you! Did you pay taxes for 2018 ? The last 2 days to pay your taxes for 2018! If you have minimally 1 Womania Stone, apply now to be useful!